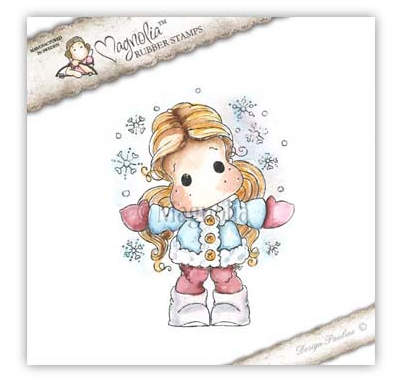 The adorable new collection from Magnolia is now available for Pre-Order at Stamp and Create! Plus they are 10% off retail - as always! !